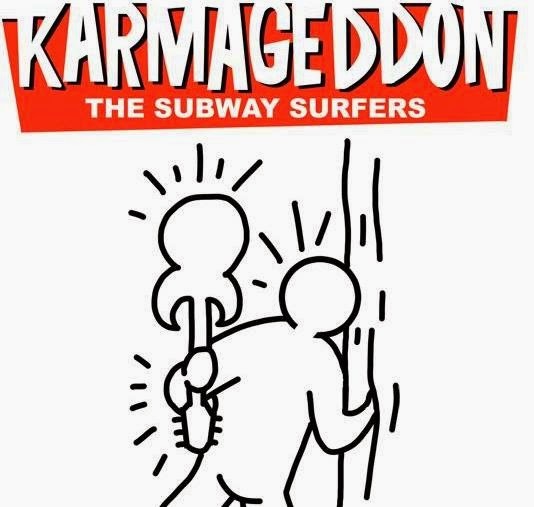 Celebrating the release of our long-awaited second album: KARMAGEDDON! 5:00 Xl Kings - Some guy named Oneman Elbows on drums? NO JOKE - WE GO ON AT 3 PM ON SUNDAY, MARCH 23!